Bukalapak – Indonesia’s newly-minted unicorn – is banking big on the online to offline (O2O) business model as 82 per cent of the country’s population still makes purchases offline, said its co-founder & president Muhamad Fajrin Rasyid. “We were earlier only an e-commerce company. One could buy things online in app or website. But now, we are thinking of taking out ‘e’ from the ‘e-commerce’. 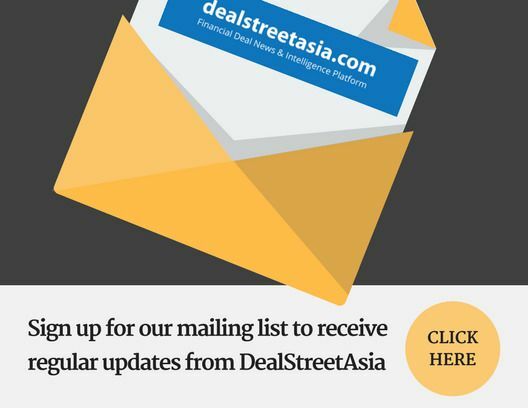 We are working with 500,000 warungs (mom and pop stores) as of now and the number keeps growing,” Rasyid said during a fireside chat at DEALSTREETASIA’s Indonesia PE-VC Summit 2019 in Jakarta on January 24. E-commerce still has a lot of potential in Indonesia, and will continue to grow in triple digits, he added pointing out that the only challenge they face as a company today is – payments. Based on the data pulled out from 11-14 e-commerce players, he concluded that the growth of the market in 2018 is actually double of that in 2017. “The market is still growing at 100 per cent, meaning, it still has a very big potential. But, one really important point regarding the growth of the market is the ‘payment’. Payment is the stopper. Logistics is a challenge but it’s not a stopper. And many other like internet penetration, and so on, are getting better,” he said. Bukalapak recently bagged funding from South Korea’s Mirae Asset Daewoo and web portal Naver Corp. But it still counts Emtek of Indonesia as its biggest shareholder. When asked if the company would like to retain an Indonesian as the largest investor, Rasyid said that he would prefer Indonesian investors. But if an Indonesian investor is not available, and the company is in need of funds, he would go abroad.